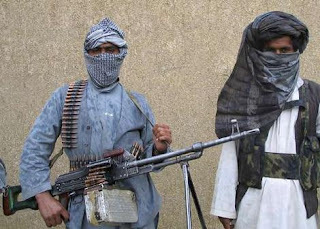 Chairman of American joint Chief of Staff Mike Mullen has admitted that Afghan Taliban are getting more and more power in last few months and their attacks against American and Nato forces are increasing in last few months. Mike Mullen was Talking to American congress and demanded increase in fund to fight with Taliban. He also told that 18000 more American troops will be sent to Afghanistan in this month. Last week Chief of central command General Petrus also admitted increasing Taliban influence in Afghanistan. Yesterday a close friend of American President Hamid Karzai was also killed in an attack in Kabul while his brother was injured.